Last week I took you all back in time so I thought that, for Week 3 of Robyn Gosby’s One Four Challenge, I’d attempt to take you into the future. Only a couple of months though! Autumn felt just about doable. I started the process with my Week 1 edit and reopened it in Nik Colour Efex Pro. I used Tonal Contrast, Indian Summer, Dark Contrasts, Low Key, Colourise, Grad Fog, Foliage, Grad ND, Polarise, Pro Contrast and Glamour Glow filters, customised to my own liking. 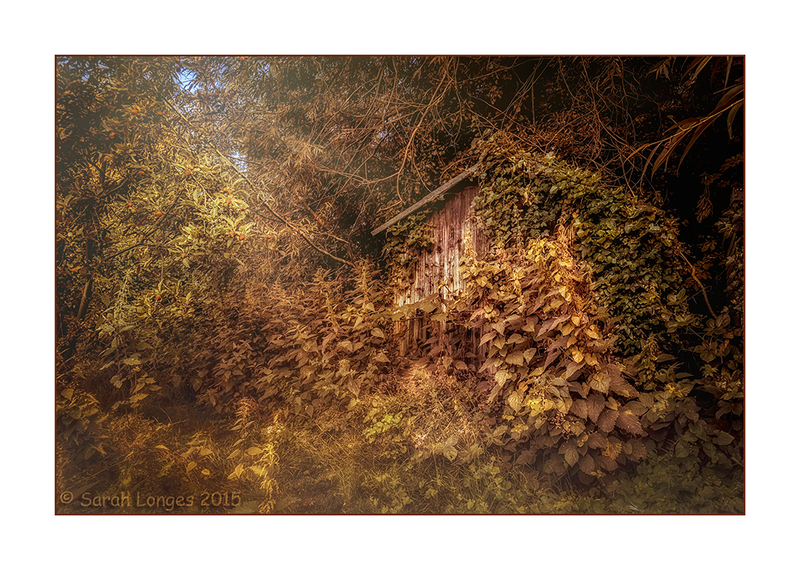 My image now had the general tones and haziness of a cool autumnal morning but needed some extra dimensions. In Photoshop CC I used Greater Than Gatsby actions Garden State Foundation, Cool Greens Brush, Moody Brush, Fog Brush, Amelia Bedelia, Bright Contrast, Forest Vignette, Bright Colourless Burst (top left) and a sunburst Light Overlay. After customising my adjustments with masking layers and blending modes, I merged all and then applied a Hue Adjustment Masking Layer and used a soft Red Paint Brush in Overlay Mode to build up some colour on the apples. Hope you like it! Yes, I know, I’m late! My brain clearly wasn’t firing on all cylinders on Monday. Having completed the post, I then somehow forgot to actually publish it. Doh! 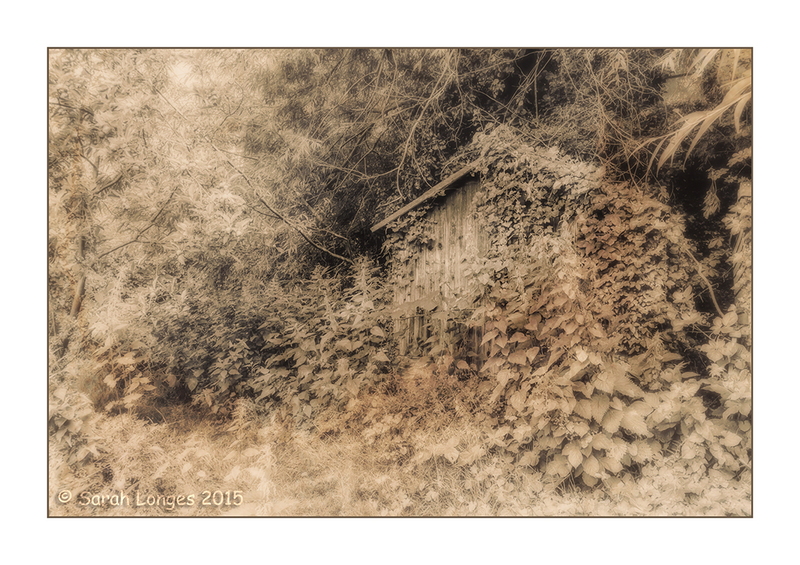 My second edit for July’s One Four Challenge from Robyn Gosby is a vintage style. The scene made me think of a photograph you might find in an old collection tucked away in a box. When I first started developing my own prints in a darkroom I really didn’t know much about the timings of using each chemical bath and washing my photographs. Many of my early prints are now faded and discoloured as a result of my lack of knowledge and their exposure to sunlight over time. They seem even older than they actually are! I wanted to try to recreate this feel within this week’s edit. In Lightroom I applied a Greater Than Gatsby preset to my Week 1 edit. I used the Enchanted B&W Base which I then customised to my own liking. I opened this edit in Photoshop and created several duplicate layers of the base image. To the first duplicate I applied the Solarise filter which I then inverted, blended with Soft Light and reduced the opacity. To the second I added a Warming Photo Filter and blended using Overlay. I applied a White Masking Layer to this then using a soft black brush, gradually removed areas of the overlay to reveal the effects beneath. To the third duplicate I added a customised blur with masking layer and gradually removed the blur from certain areas. Finally I added a texture overlay of a tea stain which was again customised with a masking layer, blended with Overlay and I reduced the opacity until it felt right. I couldn’t resist this scene captured at Dapdune Wharf in Guildford at the weekend. It seemed an ideal composition for Robin Gosby’s One Four Challenge! As you’ll see in the original image, the sun had dropped and this rundown area beyond the allotments was actually quite dark. It sparked my imagination though. There’s something magical about the setting. So much greenery, almost as if the landscape is reclaiming this lost and lonely spot for its own. I could imagine that this old and unused shed would seem quite sad and forlorn in the midst of winter but Summer has brought it light and warmth. 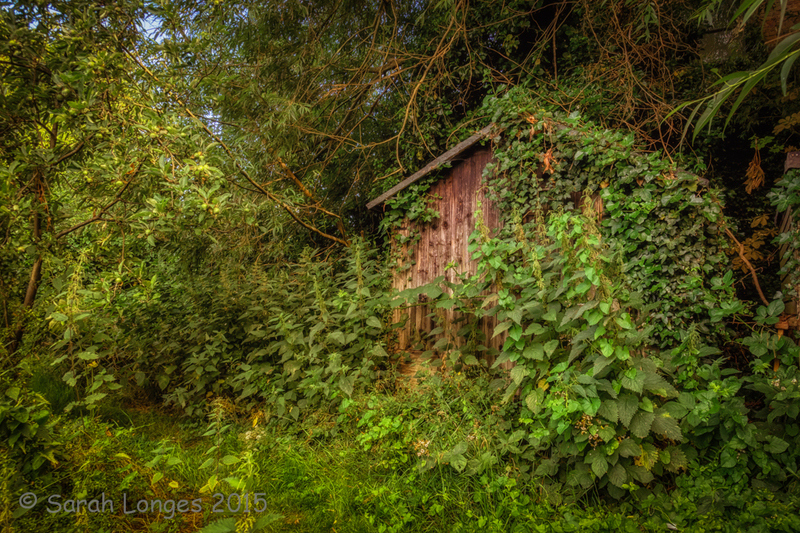 This old shed is probably an important part of the local habitat now. Abandoned by man it can provide shelter for many small mammals and insects. This would be the perfect place for butterflies to overwinter, for hedgehogs to create a home underneath, for birds to build a warm and secure nest. There’s a magical, timeless quality to the moors that I wanted to try to convey with this week’s edit for the March One Four Challenge, hosted by Robyn Gosby at Captivate Me. I could have replaced the original sky with another from my files but I decided to see just what I could do by using adjustment layers and the original image only. I’ve attempted to create an ambiguous scene; sunrise or sunset, the start or the finish, now or then? For the second week of March’s One Four Challenge, hosted by Robin Gosby at Captivate Me, I wanted to show the moors and tor in a darker mood. Dartmoor has been the setting for countless novels and poems. The best known of these is undoubtedly The Hound of The Baskervilles by Sir Arthur Conan Doyle. In the dark of night, with the mist rolling in across the moors, I can’t help but think of the savage dog-like beast stood upon the tor, howling into the winds. A little bonus for you is this extra edit with an even moodier look and the hound himself on the rocks! First of all I want to say a big THANK YOU to all my followers and fellow bloggers who are participating in Robyn Gosby’s One Four Challenge which she hosts on her lovely blog, Captivate Me. You’ve all been fantastic in your support and comments, inspiring me to push myself creatively with a range of different subjects! Many of you expressed an interest in seeing how I would tackle a landscape image so here it is, wonderful Dartmoor in Devon. The rocks you see are called Combestone Tor and are the most accessible of all the tors. The original photograph was taken just off the car park to encompass all the rocks that make up this beautiful feature. I started in Lightroom, dropping exposure, highlights and whites and lifting shadows. I increased clarity and vibrance as well as making adjustments within Hue/Saturation to my liking. I then cropped the image at a 10×4 panoramic ratio. The results of this edit will be the base for all my edits this month and I will include it in my gallery. 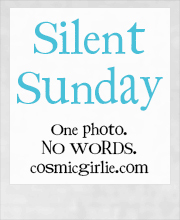 Here’s my last edit for February’s One Four Challenge, hosted by Robyn Gosby at Captivate Me. I’m not going to give you a run down of the processes this week as it would be just a bit too much! I’ve used a combination of all the processes used in my first three edits and added the butterflies and flowers using the polygonal lasso tool in PS. 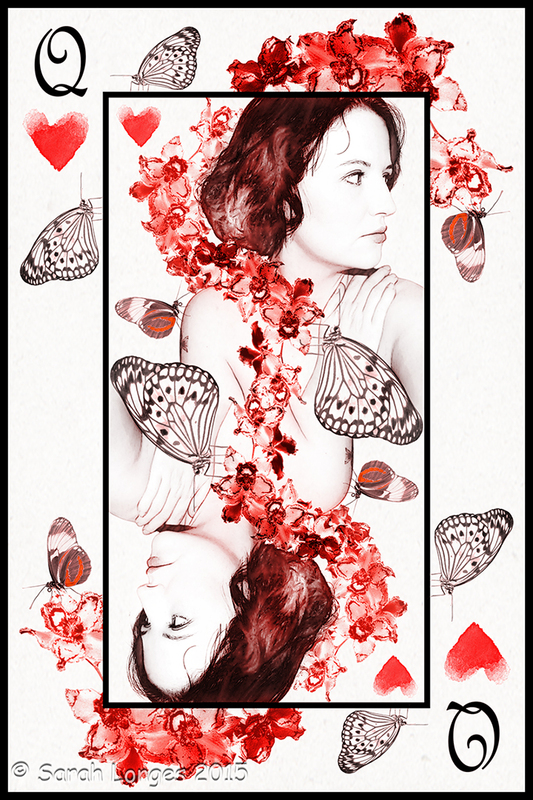 My inspiration this week was drawn from a pen and ink design I created many years ago, using a self-portrait to create a playing card Queen of Hearts. My design had been based up a pen and ink drawing that my father had created, during his own college days, of a fairytale style playing card! I hope you’ve all enjoyed my tributes to past works and different mediums as much as I have. I’m still deciding on my image for March but it has been suggested to me that I tackle a landscape. What do you think? February is flying by and we’re already onto the third week of this month’s One Four Challenge, hosted by Robyn Gosby at Captivate Me. Some of you may have guessed by now that I’m attempting to recapture the feel and look of Fine Art processes that I have used in the past. This month’s edit is inspired by the very short experience I had of print making during my A level studies. I really loved it! I made a series of self portraits using lino, block and screen printing techniques. I’ve tried to capture the essence of those techniques in this pop-art style image.